All rested up and ready after an amazingly fun weekend last week, highlighted by V-E Day in the Travers and Shared Belief in the Pacific Classic. And don’t forget The Big Beast — excited to watch him develop. I also wrote a an article on alternative late-season options for 3-year-olds, which appeared on Thoroughbred Racing Commentary. 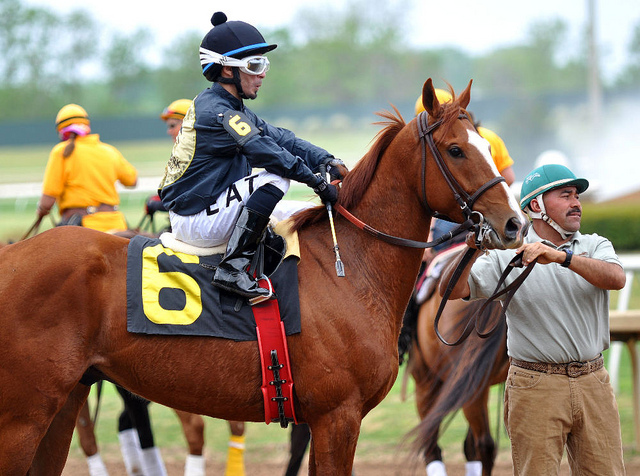 The Super Derby is next week and the highly-anticipated Pennsylvania Derby, with California Chrome, is September 20. As Saratoga ends Monday and Del Mar ends Wednesday, let’s send the summer out right! Billy Blake’s Saratoga Saturday Late Pick 4. Special thanks to Billy for his analysis throughout the entire Saratoga meet! Jason Landman vs. Del Mar’s Labor Day Weekend: Three days of racing equals lots of good opportunities. How will Jason attack the card to maximize potential value? I’ll write about the Hopeful and the Saranac for Monday’s Saratoga card. And, of course, the upcoming debut of All Day Racing Premium!